MICHOACAN, Aug. 1, 2016 - An olive ridley turtle is seen on the Ixtapilla Beach in the State of Michoacan, Mexico, on July 31, 2016. 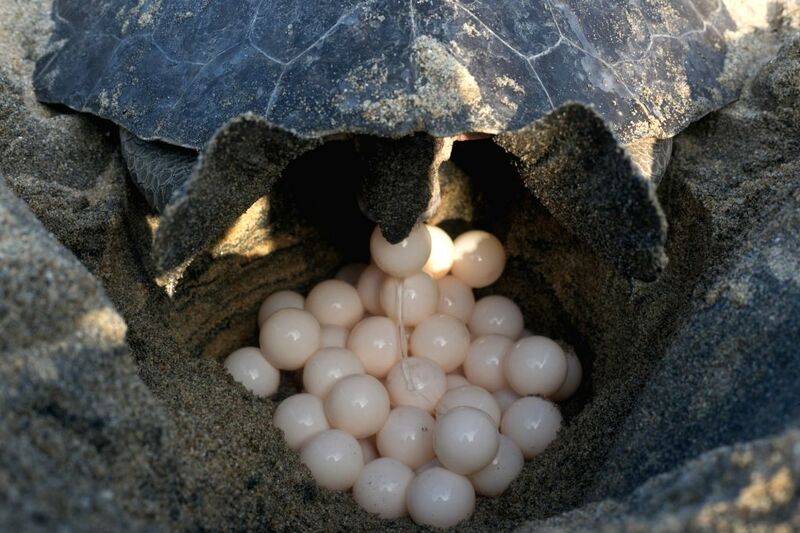 At the end of July, thousands of olive ridley turtles have crawled across the Pacific coast to spawn, mainly in the states of Michoacan and Oaxaca. 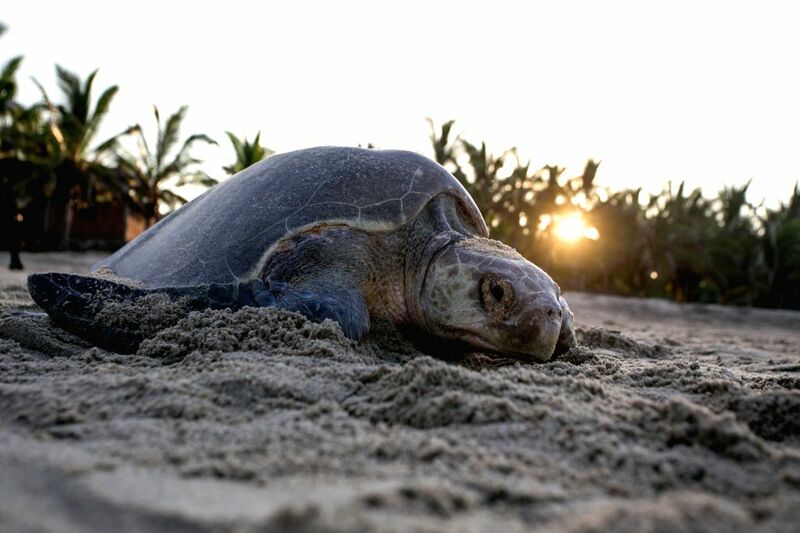 An olive ridley turtle lays eggs on the Ixtapilla Beach in the State of Michoacan, Mexico, on July 31, 2016.